>>>> Total handmade manually Work. 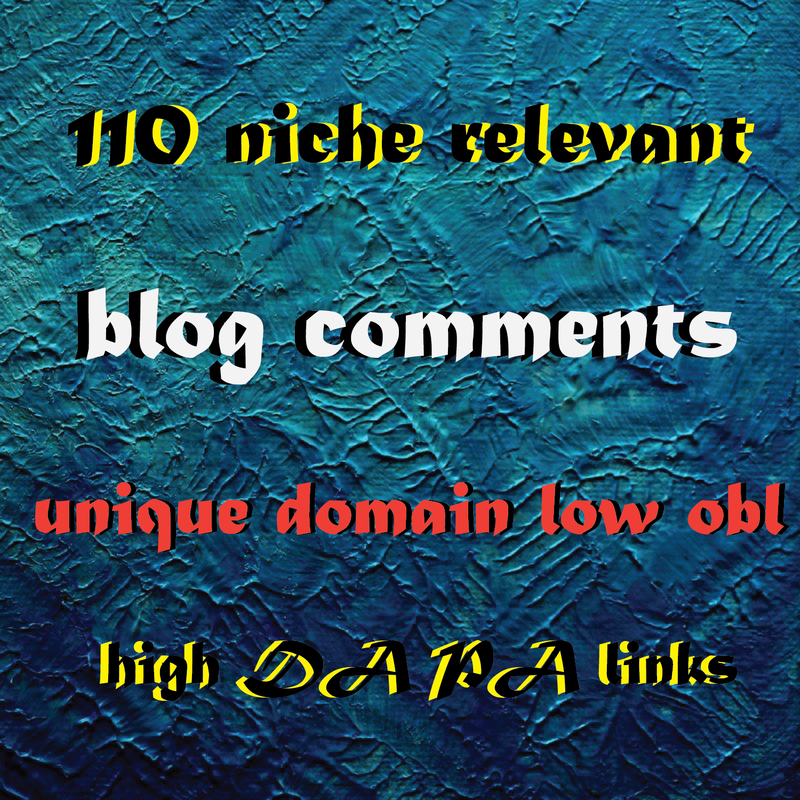 >>>> Provide quality blog comment backlinks. >>>> After Work full summary detail with high profile Excel reportI will find all of the niche blogs for you with moderated comments. From there, I will post your link and make comments to ensure that they are unique, and get approved by the site owner. When you are ready to boost visibility and get help with your blog commeents, I’m here for you.